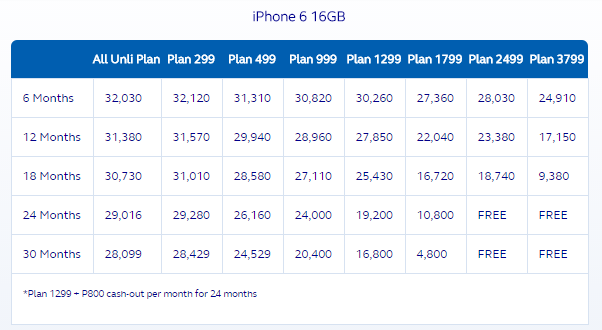 After it opened the iPhone 6 and iPhone 6 Plus portal earlier this month, Globe now publishes its prepaid and postpaid pricing for the popular devices in their website. So if you’re looking for the best deal that you could have for either of the iPhone 6 duo, Globe’s deals are now up for checking. First, we’ll start with the prepaid kits. 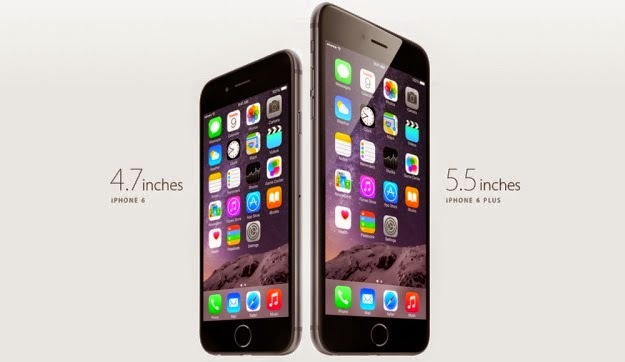 Globe also published its postpaid plans for both the iPhone 6 and iPhone 6 Plus. 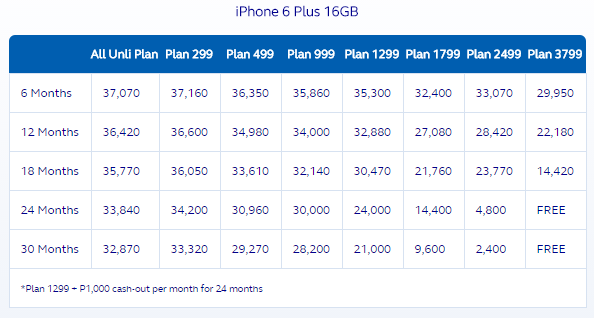 The best deal, in my opinion, is the 64GB iPhone 6 and iPhone 6 Plus at Plan 1,799 at 24 months. The fact that you’ll get a beefier 64GB of memory in last year’s 32GB price justifies this claim. They also have several lock-in period for you to choose from starting from 6 months to 30 months. Those who are in iPhone Forever plan needs to secure their priority schedule of device swapping in any Globe stores nationwide. Smart is also preparing to unveil their own catalog in a short while.